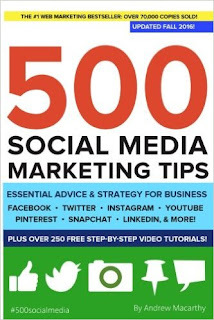 It is the best book for Beginners who are interested to learn SMO in this book provide the lot of good Tips about Social Media Optimization with How to Get on the First Page of Google. It was written by “Andrew Macarthy“. I am happy to write first review for this. However, i would like to advise everybody who have to deal with social media every day. It contains lots of information which can help to save your time. Sure, out of 500, you are going to know some of them if you have step foot in the SM ring at all, but I will bet at least 70-80% of them you would not know, or had not thought of. The only way someone would know most of these is if they had written a book themselves. 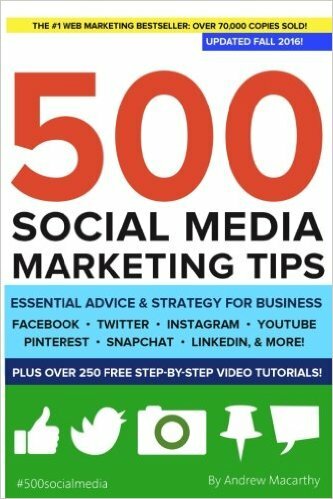 A very informative Social Media Optimization 500 tips book on social media.